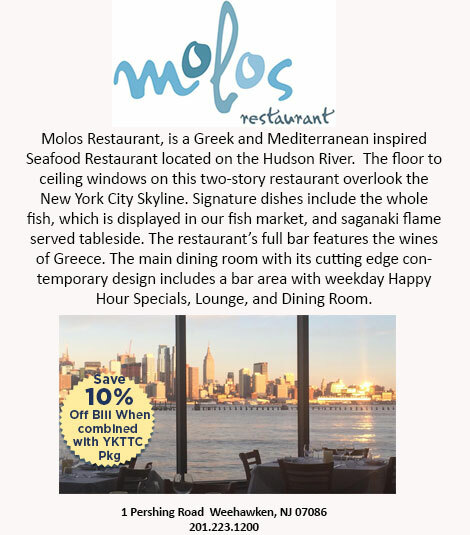 "Features the wines of Greece, among other regions of the world." 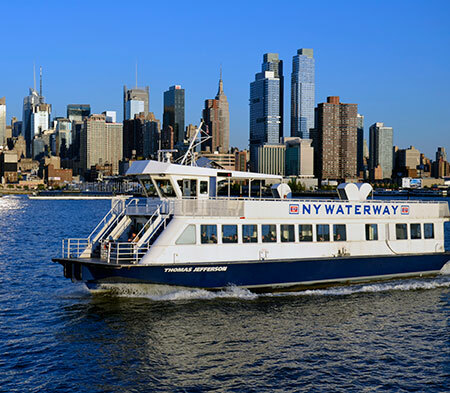 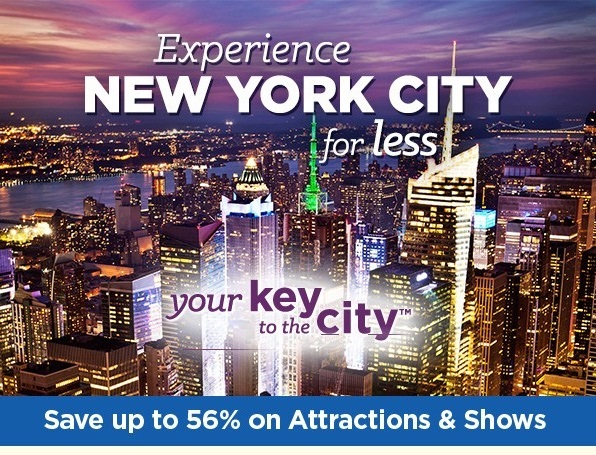 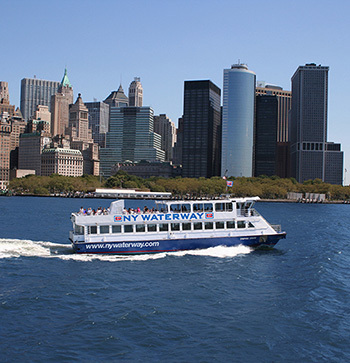 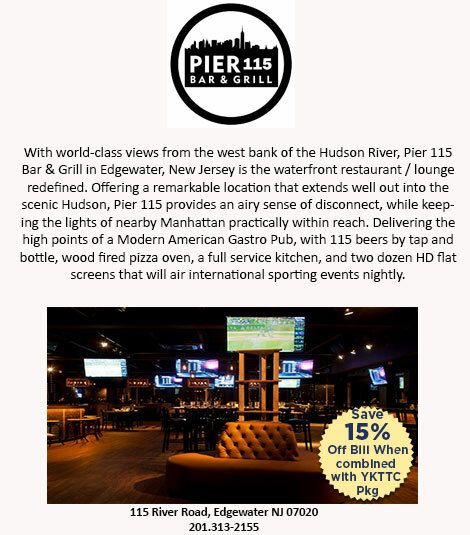 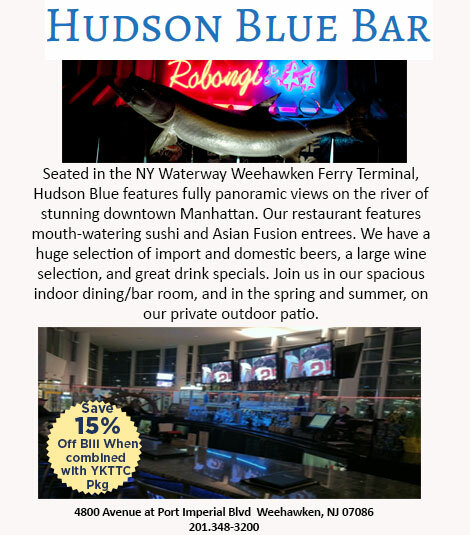 *INFO: Please note that Your Key to the City Dining Discounts are only available to purchasers of a NY Waterway Your Key to the City Ferry & Attraction / Show Package. 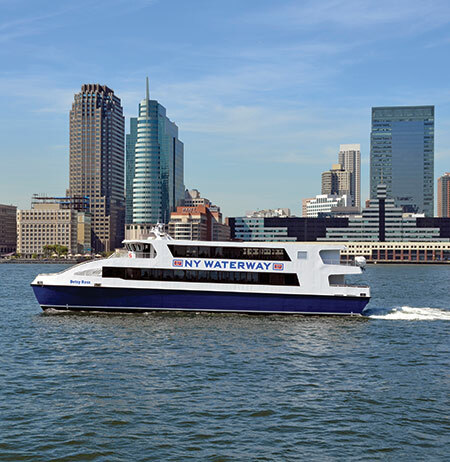 For assistance call 1-800-53-FERRY. 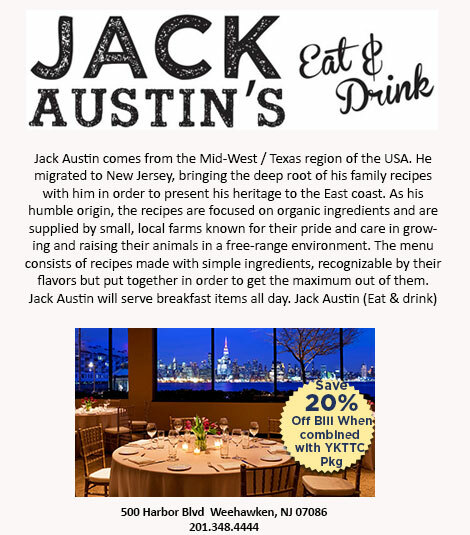 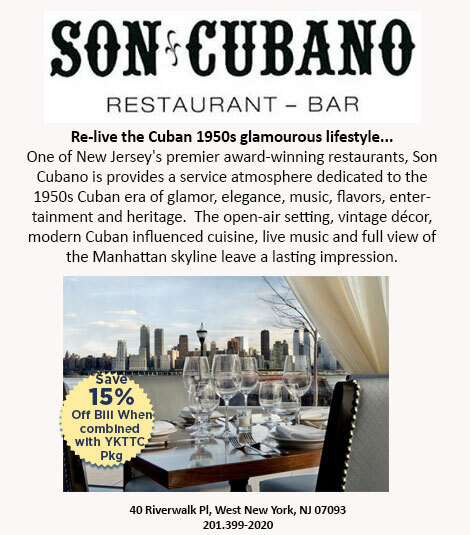 After choosing your Dining Discount, hit SUBMIT (below) and "Your Key To The City" Dining Discount Coupon will be provided to you along with "Your Key To The CIty" package tickets.